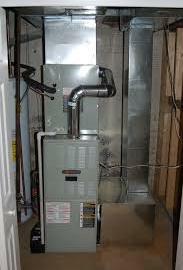 Is Your Furnace Ready for Cooler Weather? Although we still have a couple months of warm weather ahead, you never know when temperatures will cool off and you’ll have to turn on your furnace. Call a professional. Unless you know exactly what you are doing, you should call a pro to tune-up your furnace before the fall and winter weather arrives. Replace your air filter. This is something you can do on your own, so don’t forget to do so every three to six months (or recommended by the manufacturer). Check your burners to ensure that they are free of dust and debris (this can accumulate during the warmer months). Test your thermostat. If it isn’t working as intended, your furnace may not reach peak performance. Check all the vents in your home. Which ones are open and which ones are closed? Is this the way you want things? Now that you know how to prepare your furnace for cooler weather, it’s time to take the steps above. 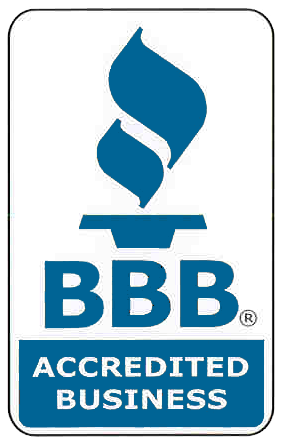 If you need professional help, don’t hesitate to contact us. We’re more than happy to visit your home, inspect your furnace, and make sure it’s ready to keep you warm in the months to come.